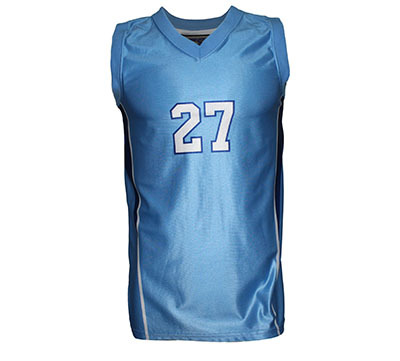 Basketball jerseys in your team's colours. Add a logo, sponsor, name and number for a jersey you can be proud of. 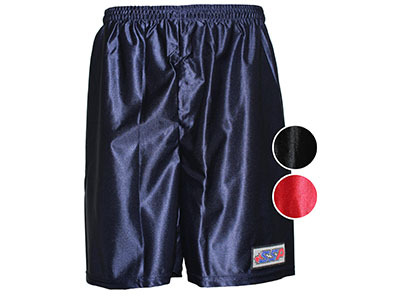 Long and light, these shorts are available in solid or sublimated colours. Customize the look to match your jersey and get that professional edge you want.